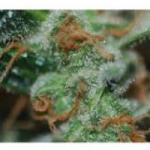 Biohazard Seeds offers 5 incredible Autoflowering seeds incorporating strong Marijuana genetics with autoflowering genes to produce high yielding, high quality automatic Cannabis. 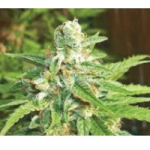 Hardy and resinous easy to grow Auto Seeds. A sweet and sticky Afghan offering a cerebral high. Intense productivity from an Auto Seed. A relaxing Indica perfect for 4:20 time. A relaxing Indica perfect for any time of the day. Great Value for any Indoor Cannabis seeds grower! 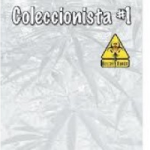 Buy Biohazard Autoflowering Seeds Online – Free Cannabis Seeds With Every Order!